[PSVita] VitaGrafix v3.2 Released » Brewology - PS3 PSP WII XBOX - Homebrew News, Saved Games, Downloads, and More! Electry has released VitaGrafix version 3.2 for the PSVita. You don’t need to download ioPlus again if you have already installed it once. If you are interested in eboot.bin modding using rePatch (more permanent solution), check ‘ux0:data/VitaGrafix/log.txt’ where you can find what exactly does the plugin patch (eboot offsets + patched hex values). Don’t forget to blacklist VitaShell in taihen config.txt, or the log will get overwritten each time you open VitaShell. 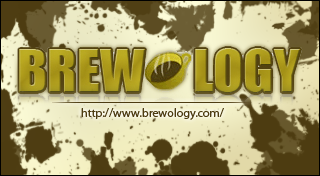 Download VitaGrafix from the Brewology PSVita Store.